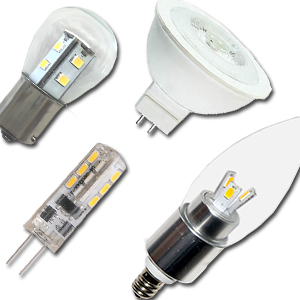 Our extensive selection of High Voltage LED Bulbs fulfills most residential and commerical applications. We have dimmable LED bulbs, vintage style, spot lights, color changing bulbs, and much more. 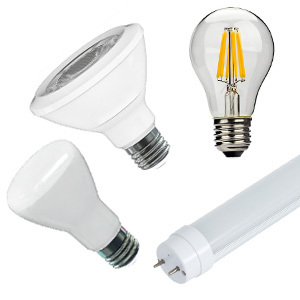 Our line of Low Voltage LED Bulbs have been tried and tested. We make sure that our dimmable lights work consistently. From Landscaping lights to showroom lights, our selection covers it all. Create dynamic spaces with a splash of color. 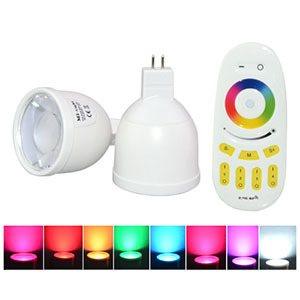 Our selection of Color Changing Bulbs are fully compatible with iPhone and Android phones. We also offer standalone wireless color changing solutions.